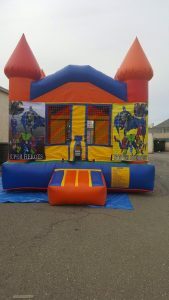 Are you looking for quality Jumper Rentals? You have come to the right place! 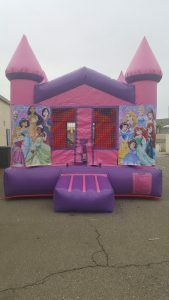 We have been doing business in the Manteca Central Valley for years and only rent out top quality equipment at the best price and always with a smile. Call us today! We are a Family Owned & Operated Party Store specializing in all things celebration. We started over 10 years ago in the Bay Area. Now we are happy to call the Stockton-Manteca Central Valley our home!